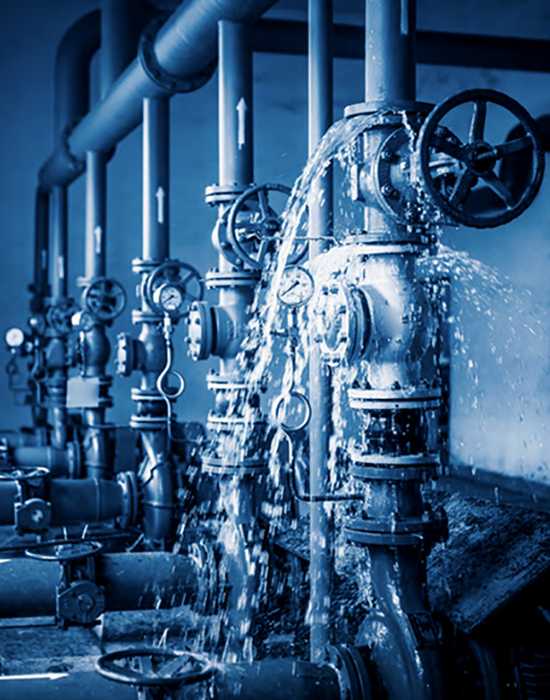 Spray shields can be the solution to improve health & safety in industries where chemical solvents are being processed and where extreme temperatures occur in the installation. They are used in chemical plants, oil refineries, paper mills, food processing plants, steel mills, pharmaceutical plants, and power generating plants worldwide. 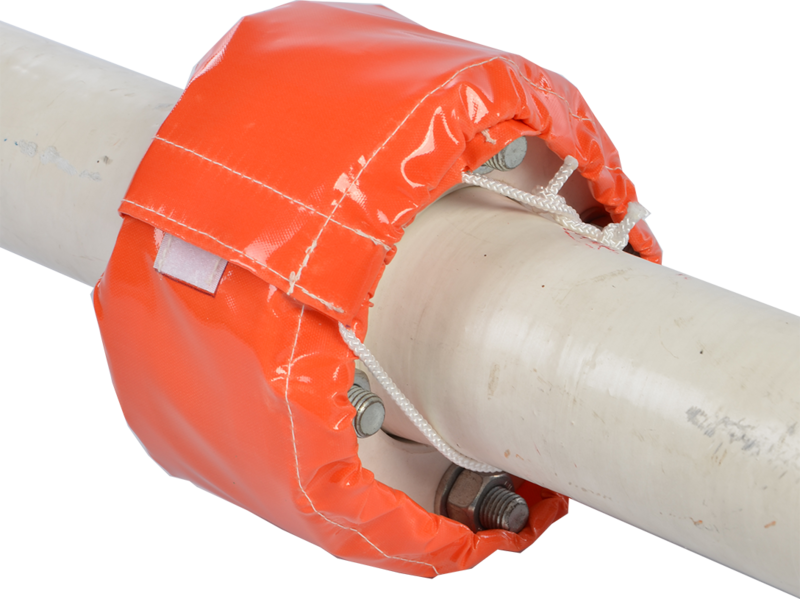 By using a material that reacts with chemical solvents these indicative spray shields act as indicators of leakage occurring in flange connections. 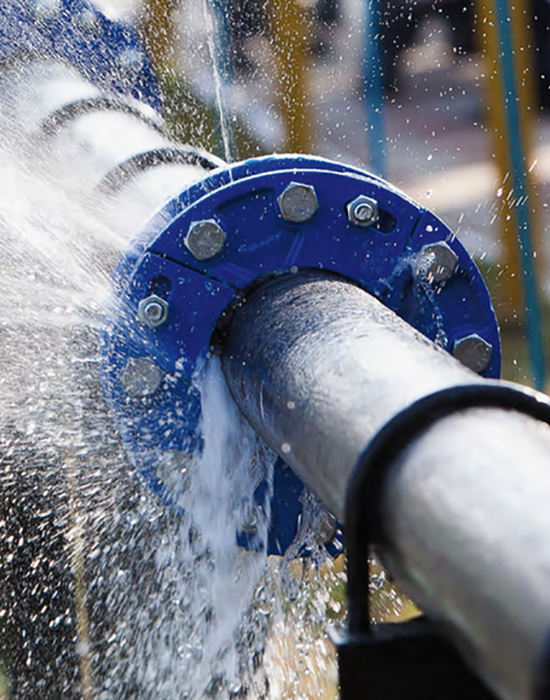 This way even the smallest leakage can be detected at an early stage, preventing damage to persons and equipment. The discoloration is visible from the outside, allowing detection without the need for the shields to be opened. 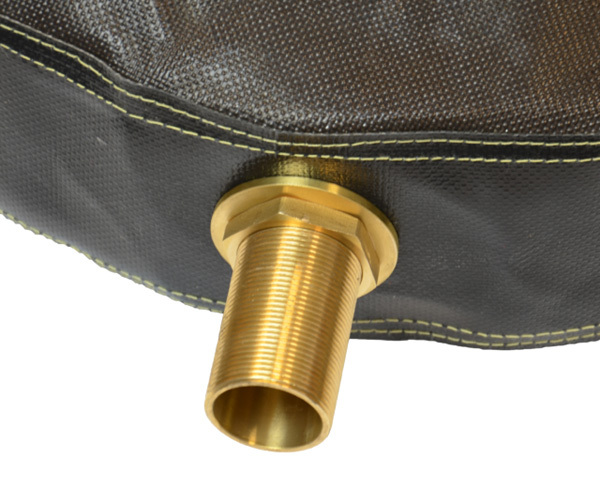 As an added benefit the spray shields also prevent a spray out of any leak to its surroundings. The indicative material has a very high chemical resistance and is available in an orange colors that becomes translucent or white when coming into contact with all sorts of chemicals, acids and alkaline solutions. 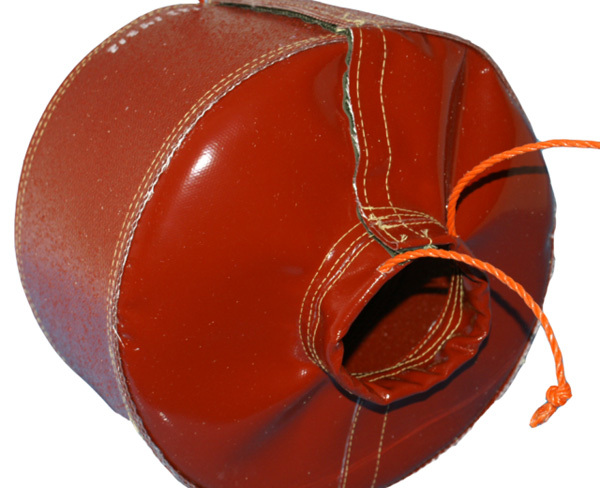 In addition to the indicative flange protector for liquids, there are also extremes of high and low temperatures. These designs are not indicative. 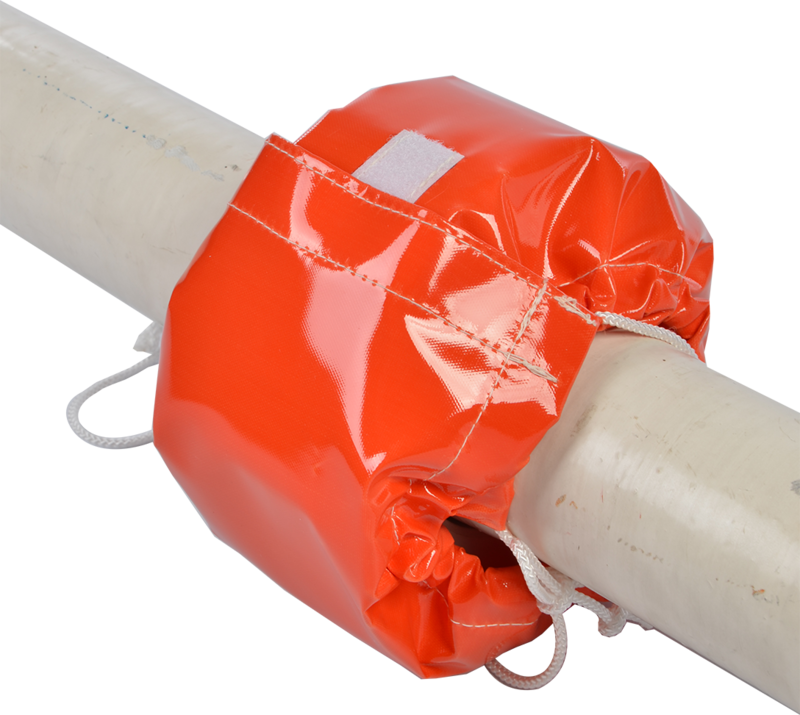 These heat- or cold-resistant spray shields prevent damage to your installations or equipment. 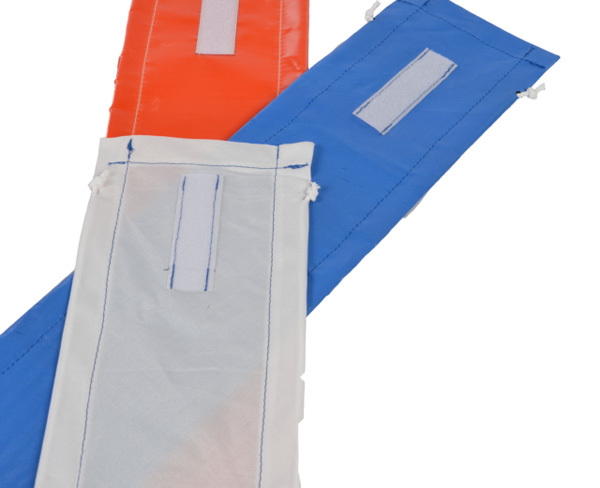 Also, these covers help protect personnel and the environment from the disastrous consequences that can cause a leak. 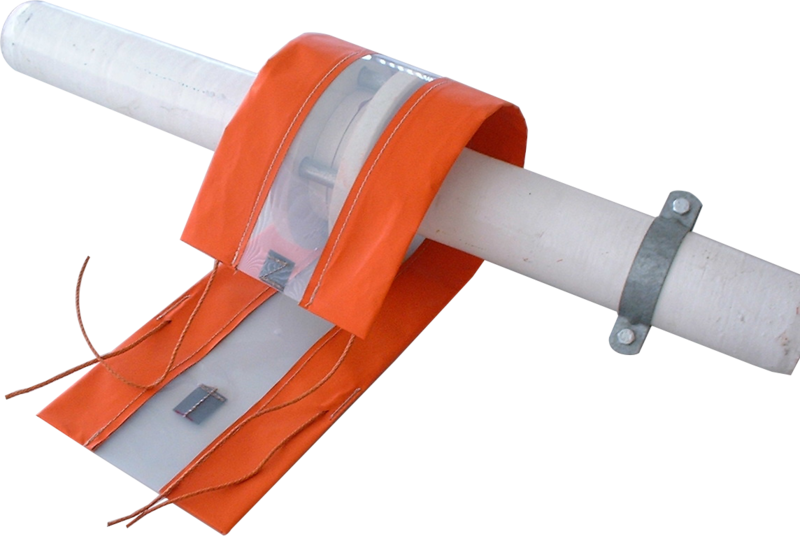 It is also possible to produce spray shields with special features based on the data provided by the customer. conditions. This also allows for varying sizes and shapes with short delivery times. 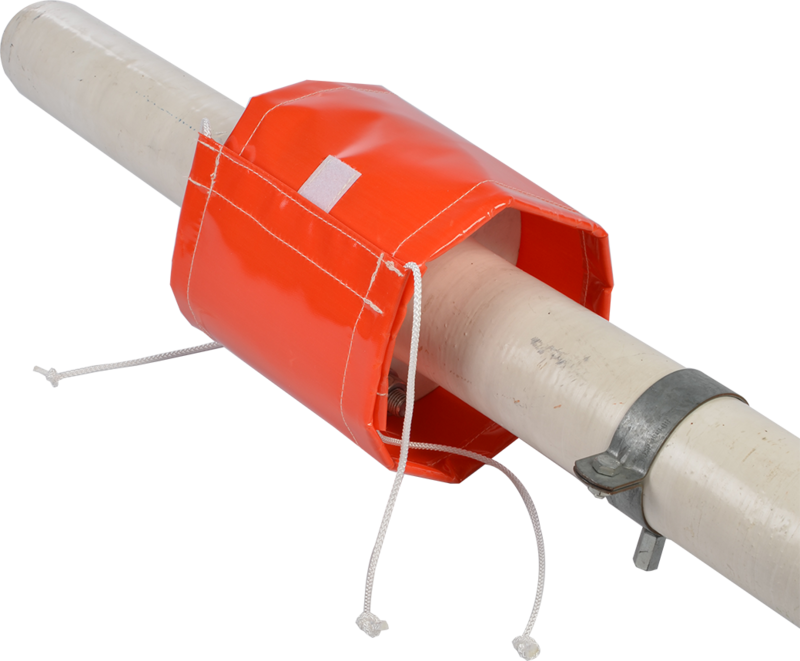 Filcoflex spray shields are not only made according to DIN and ASA standards, but also according to your specifications so that all your pipes can be provided with the necessary protection. The assembly takes place by tightening and clamping a corded cord, which is also resistant to higher temperatures in addition to chemicals. 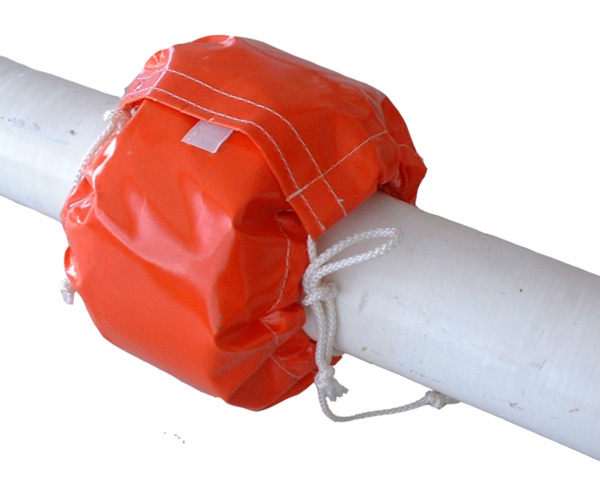 Spray shields can be made in various materials. Indicative Orange Fabric has its own chart that shows you the change of color per chemical and concentration. This is available upon request. For more information please go to our Materials Comparison Table.